An innovation that comes from the tradition. Ferrari's maturing warehouses in Ossago Lodigiano are equipped with a sophisticated ventilation system that keeps the optimal conditions of temperature and humidity so that every wheel reaches its potential. 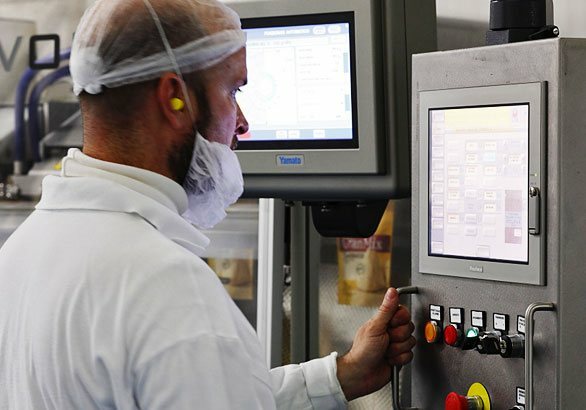 Thanks to a deep knowledge of the cheese, transmitted from generation to generation, and the intuition of our experts, we are able to select the best wheels to be perfectly matured and so deliver our consumers only top quality cheese. 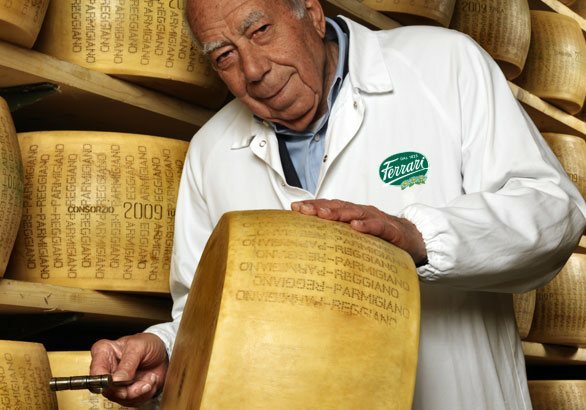 In 2008 the Parmigiano Reggiano dairy farm of Bedonia, located in Alta Val Taro (identification number 2100), becomes part of Ferrari. 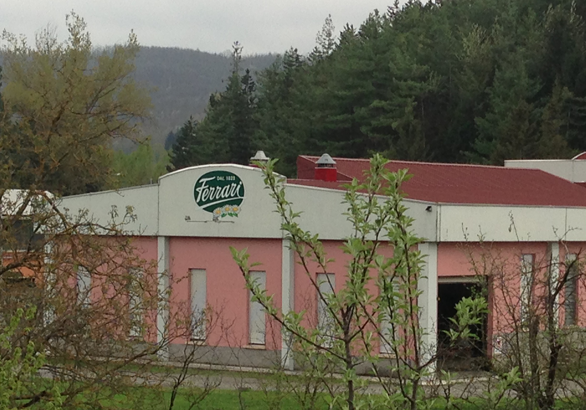 The farm is productive there since 1976 and in its almost 40 years of activity has increased its volume production from 10.000 quintals of milk per year to the current 60.000. 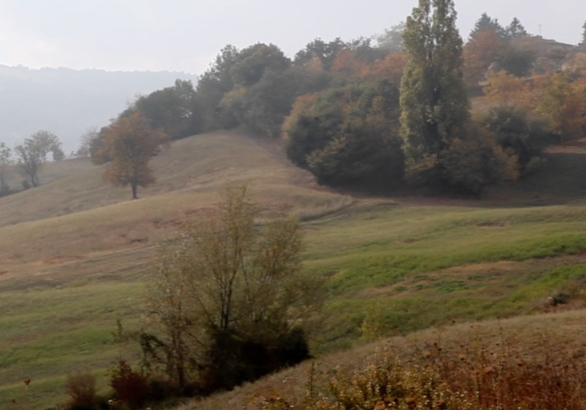 The milk produced in the Bedonia's farm is concentrated exclusively in the Alta Val Taro's municipalities: Albareto, Bedonia, Borgo Val di Taro, Compiano Valmozzola and Tornolo, with an average altitude of 700 m from the sea level. 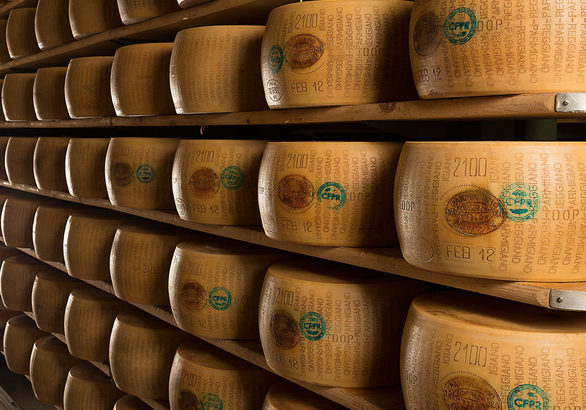 For these reasons, the Parmigiano Reggiano produced in Bedonia, is included in the limited production of Parmigiano Reggiano that can be called "Prodotto di Montagna". Inside the dairy farm there is also a line of production dedicated exclusively to the production of Organic Parmigiano Reggiano from organic agriculture. The variety of Ferrari's products is wide and diversified. Every day we select different kinds of cheese from our warehouses, ready to be laboured and packed in the most convenient way to its final use. 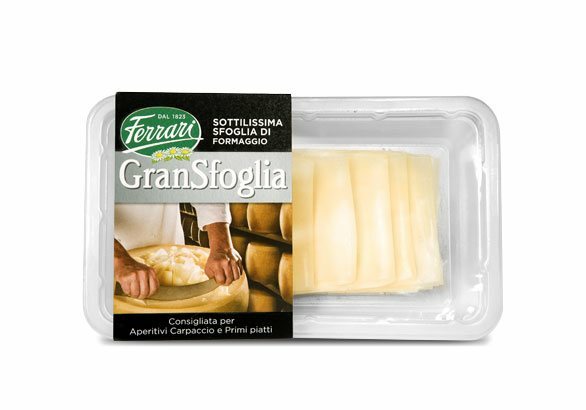 Ferrari cheese are available in several different sizes and formats: blocks, cubes, flakes, slices or the traditional wedges. 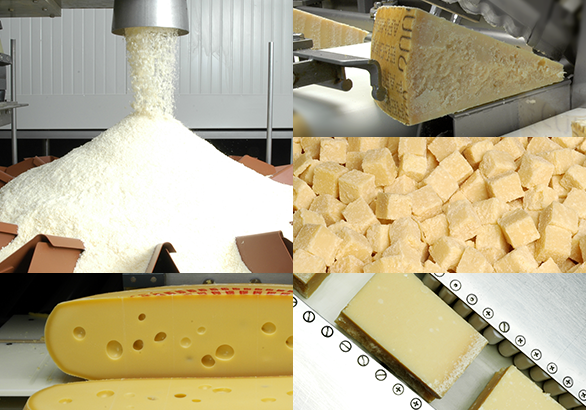 Every laboured cheese is then packed in the most suitable way, in order to maintain its properties and organoleptic features. 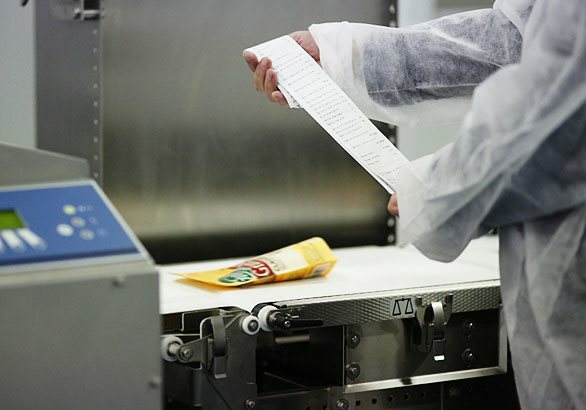 The variety of available packs is wide: from flow packs to doy packs with closable zip, from boxes with reclosable covers to papers for hand-wrapping. Our employees are constantly engaged in honouring the promise of top quality expressed in few simple words: " Since 1823, only the best." This promise is an incentive to a constant improvement, that is grounded on cooperation between workers, consumers' advices and impressions, clients, suppliers, and all the stakeholders in general. - the finished product, to ensure that the whole process is well done and that the product is in compliance with regulations. For what concerns the chemical and microbiological analysis, the company cooperates with licensed external laboratories. Great importance is given to the training of our production operators, primarily involved in risk management. 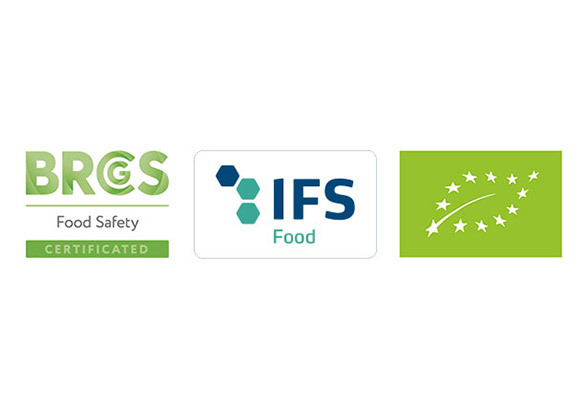 Internal courses also focus on the correct handling of food, the appropriate behaviours to reduce any possible source of contamination and traceability. 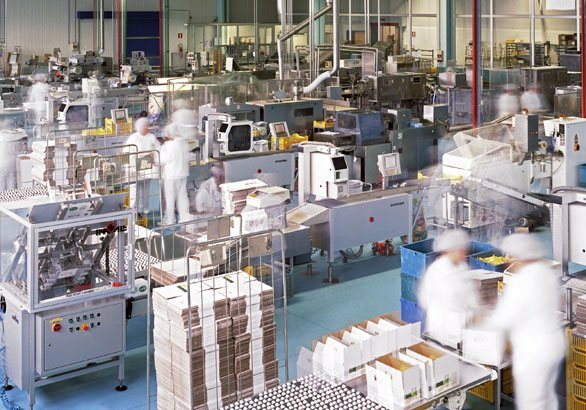 The monitoring of the product and of the process itself, the same as our consumers' safety, is granted by a tested traceability system. 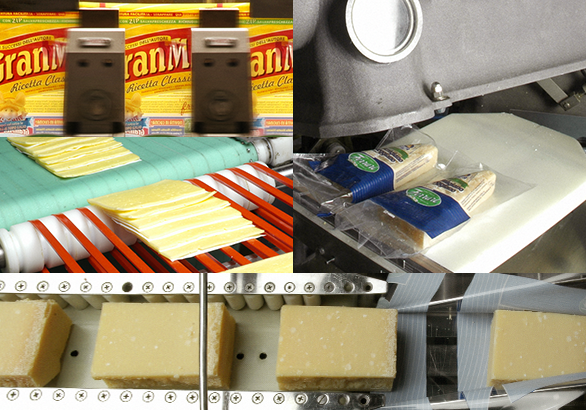 All the raw materials and packs in entrance are identified by a batch number that, with the support of a computerized system, enable us to track the story of every single item until the supermarket; and vice versa, from the retailer to the production line and to the raw material as well. 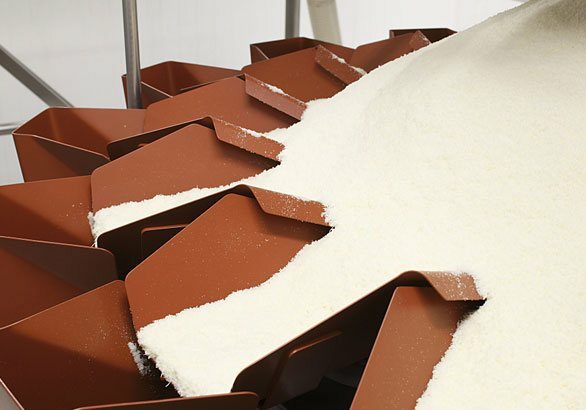 Innovation is in the DNA of our company, both in the packaging technologies and in the development of new products. The firm has never stopped to widen and diversify its offer, to be always updated with consumers' needs and requirements. 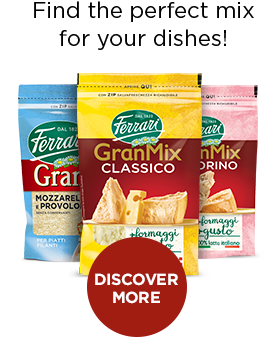 Ferrari continuously invests in packaging technology, in order to offer always more convenient packs with a high level of service ( doypack stand alone packets, freshness keeper closure, open-close trays...), able to guarantee the product's top quality. 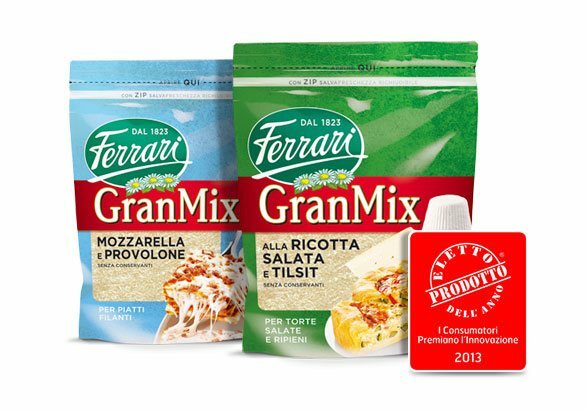 Ferrari has been the first Italian company to offer portioned and packed cheese on the national market during the 60's, while in the 80's has opened the new segment of grated and fresh packed cheese with the launch of the GranMix brand. This brand has been created to offer a wide range of diversified products: the idea of a high quality mix is appealing, for its alluring taste, enriched with the peculiar qualities of each cheese, and for its easy usage.